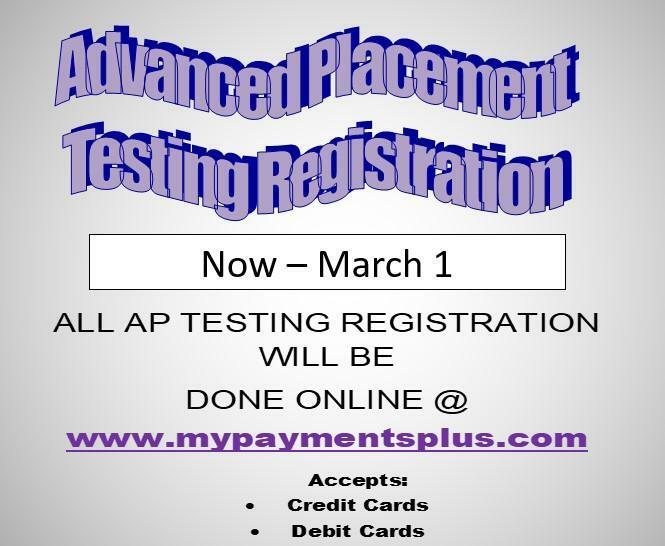 Go to www.collegeboard.com for registration deadlines for the S.A.T. The SAT and ACT PowerPrep™ programs come in a single DVD and include more than 11 hours of video instruction, 3000 files of supplemental test prep material, sample questions, and practice tests. Students select the training they need and study at their own pace. There is a nominal charge of $17.55 per standard program for the cost of materials, processing, distribution and customer service. eKnowledge does not profit from this.